The garage is a very functional space in your house if you just know how to design and organize it correctly. Upgrading this space might be the least of your concerns, but when you get to it, you will find out how useful the garage is as a storage room, laundry room, home gym or, of course, as the ubiquitous man-cave slash workshop. 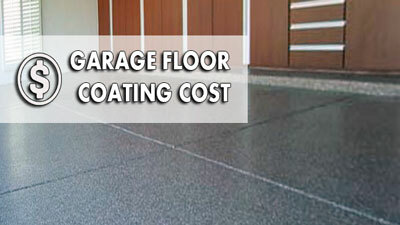 One way that can easily upgrade the overall look of your garage is by improving its flooring. 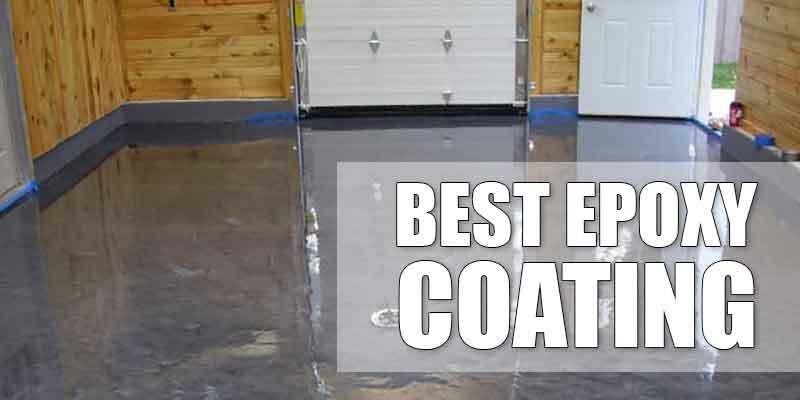 Sure, you might think that good old concrete floor seems enough for a garage, but there are actually a lot of options you can do for your garage floor. Installing mats on your garage floor is one of the easiest and most effective options of upgrading the space. Garage mats are a great choice because of their durable material. They are also affordable. 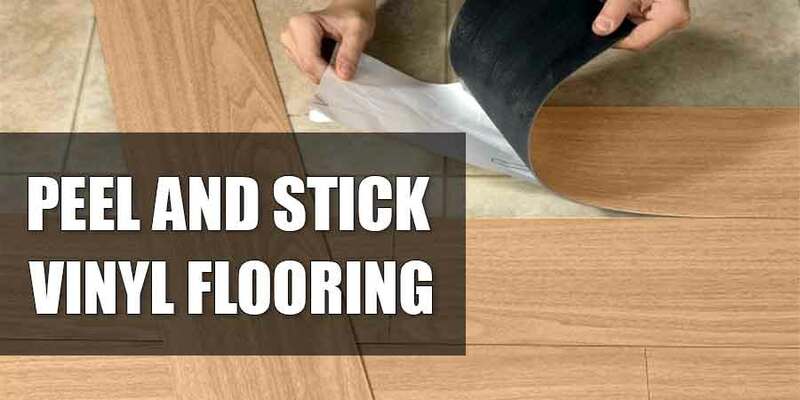 In addition, they are also easy to install and they create comfortable flooring. One popular choice for garage mats is the anti-fatigue mat. Anti-fatigue mats are designed using any of these three materials: foam, which is the most common; foam rubber, which is more durable than plain foam; and hard rubber, which is the sturdiest but the least comfortable of the three. Interestingly, they are especially gaining favor among garage owners because of their benefits to the body. Science proves that staying too long on your feet can drain you of energy and productivity. This is because of the pressure placed on the joints of the feet, knees, ankles, hips, and back. The heart also has to work more in transporting blood to your extremities if you spend a lot of time on your feet. Technology and research has enabled the production of a material to minimize fatigue and prevent injuries while working. An anti-fatigue mat enables the muscles in the body to make minimal adjustments as you work, thus giving you the stamina to work longer without tiring yourself out. It also promotes blood circulation from the heart to your legs. Anti-fatigue mats are used in industrial areas though there are also some that are available now for home spaces like the garage. Condition – Of course, you would want a mat that is in its best condition. Put it to the test by stepping on and off it quickly. A good mat would quickly return to its original shape, but if it doesn’t, that means that the mat is already quite old. Also, get to know what material the mat is made of so that you will know how long the mat can last. Pressure – Not all body types are the same and your needs might differ from those of others. As mentioned earlier, there are three types of mat material you can choose from. Test all of them and see which provides optimum comfort for your body. Remember: when a mat is too soft, remaining in a stationary position on it will be difficult. A mat that is too soft does not last long, either. A mat that is too firm, on the other hand, will not give you proper circulation. It will instead add fatigue and lead to decreased productivity. Textured surface – This promotes a better foot grip, thus preventing you from falling or slipping. 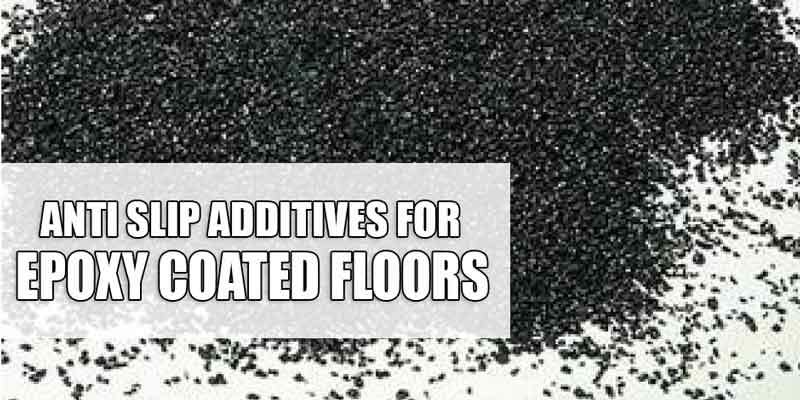 Chemical resistance – This reduces slippage from chemicals that may have dropped or spilled onto its surface. Drainage technology – Mats having these have slots or holes to allow instant draining of spilled liquids. 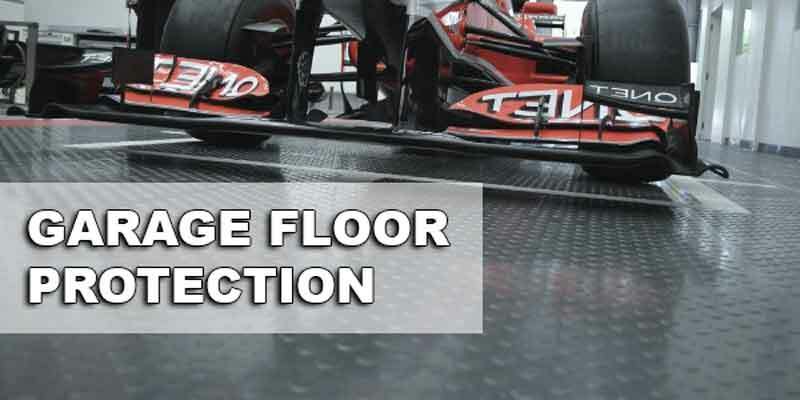 Bevelled edges – These prevent you from tripping when you walk from the mat onto a bare floor. Heat resistance – This is useful for workmen who do welding inside the garage. 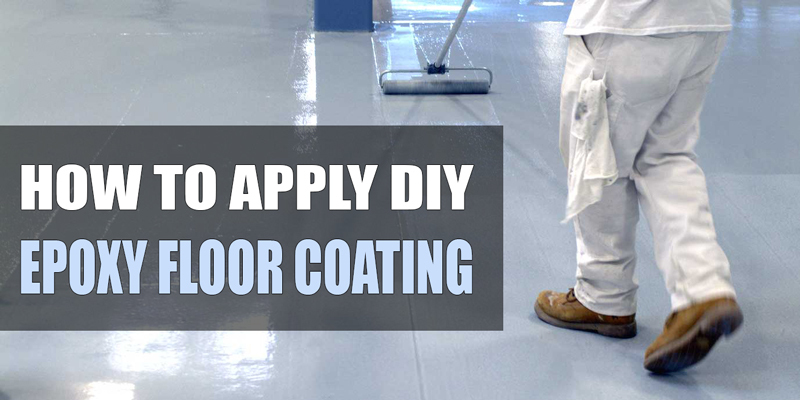 Stain resistance – This allows for minimal clean-up. Colored borders – These make the mat more visible. 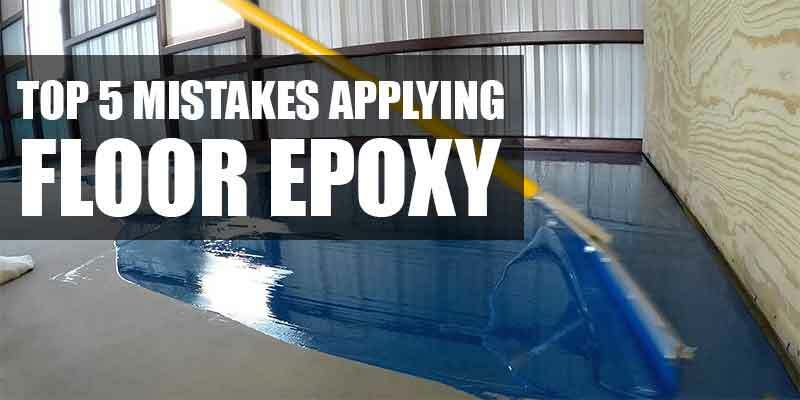 Static Dissipative – This absorbs electrical charges, making one’s work area safer. Warranty – Don’t forget about this. It’s always an advantage to know the limitations and guarantees of a product so you will also know what to do in case you find damage in the mat or you are not satisfied with its performance. 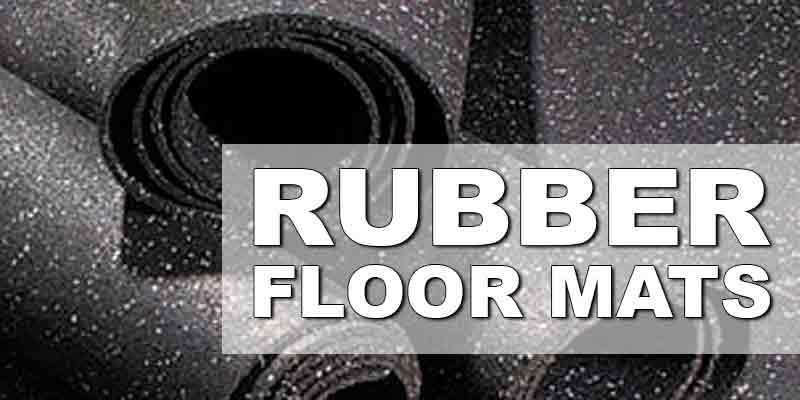 The most common type of material used for anti-fatigue mats is rubber, rubber mats are durable and affordable. If you want other materials, though, you can easily avail of them as well. Installing anti-fatigue mats is also very simple. They might be durable but that doesn’t mean that they are heavy. They can be easily moved and transported around so you can even install them by yourself without any sophisticated equipment. 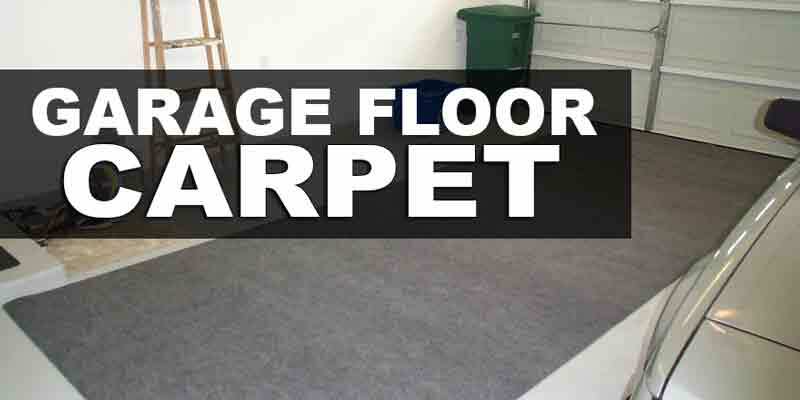 Look at your garage space to determine how much matting is necessary. Measure the space properly. Anti-fatigue mats are available in single pieces. 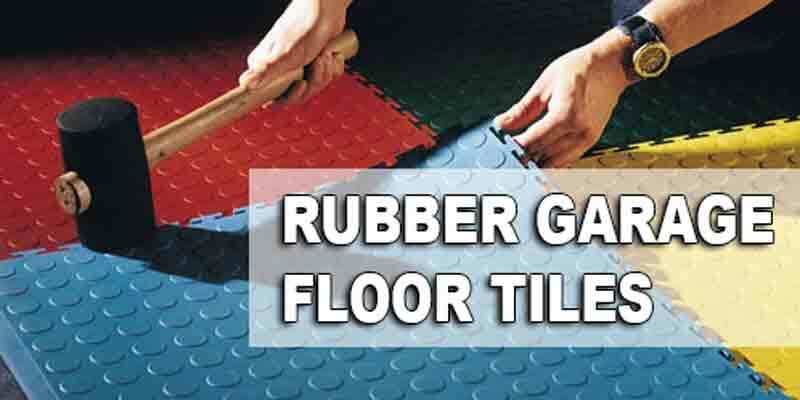 However, if you want a mat with a larger coverage, there are also anti-fatigue mats that have interlocking tile pieces. There are even some that are available in rolls for really large spaces. Clean the surface well then spread the matting evenly. Once you’re done with this step, you have an instant garage upgrade! Anti-fatigue mats will always be a good addition to your garage. Why settle for a simple floor covering when you can get one which will not only upgrade the look of your space but will also reduce the chances of fatigue and injuries? Don’t settle for the usual. Get the best choice instead—anti-fatigue mats.